Here’s the body-positive news you need to know from the week of January 21st. It’s our favorite time of the week! Here are the latest and greatest moments in body positivity from the past seven days. 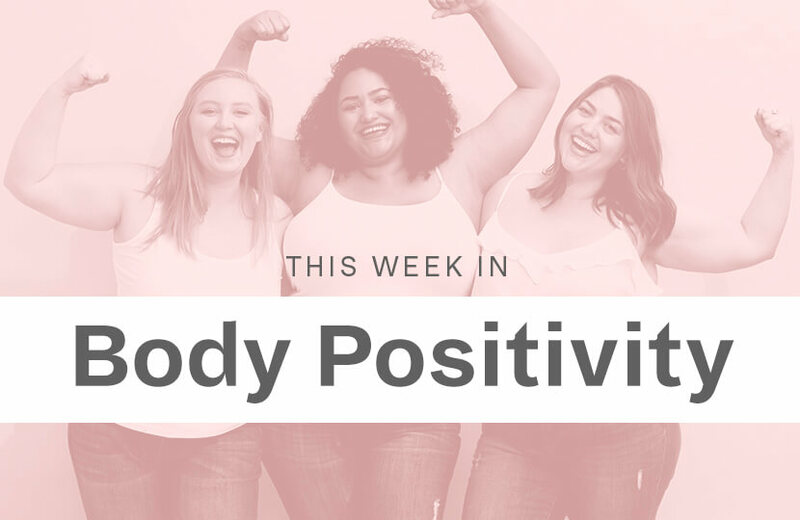 Keep reading for exciting news from a chain of pharmacies, expert tips on raising body-positive kids, more reasons to love Mindy Kaling, and the hashtag that’s changing body-image for the better. CVS has promised to decrease the photoshopped imagery in their stores—and, thanks to the support of brand partners, they’re making good on that promise. Health professionals, researchers, and authors give advice on how to make sure your children grow up loving their bodies and explain why teaching them young will greatly increase their overall happiness levels. In this profile of actress and writer Mindy Kaling, we learn why she chooses to work on the projects she does and how she’s carved out a space for herself in an industry where opportunities aren’t always readily available.